Macro Week #4 – Day 1: Among The Dark. 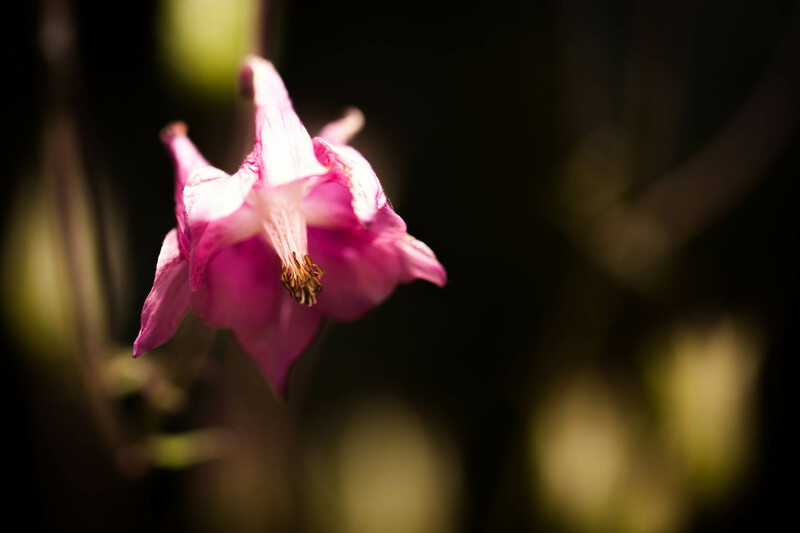 Very disappointed that I clipped the highlights but really wanted to keep the stamen well exposed. I was aiming for a glowing, luminance effect on the flower but didn’t want to overdo it with photoshop (my go-to excuse for not learning PS).